With decades of auctions and appraisal experience, you can count on honest and prompt service. 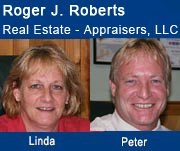 Roger J. Roberts Real Estate - Appraisers, LLC is a family owned and operated business for over fifty years in the Upper Valley of New Hampshire. We built our success on a solid foundation of integrity and experience. Originally established in 1958 as, Roger J. Roberts Real Estate, now a full service real estate sales and personal property appraisal company. Serving our clients for more than fifty years. Roger J Roberts commitment to integrity, honesty and customer service lives on today. 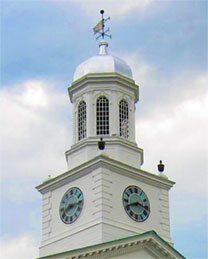 We provide a “one stop” solution for Upper Valley NH Real Estate and Personal Property Appraisals. We look forward to speaking with you, please contact us for additional information.